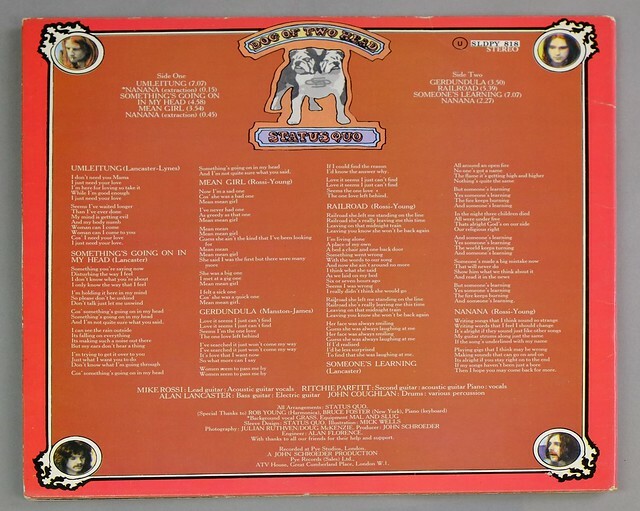 This album "STATUS QUO - Dog of Two Head Gatefold" is the 1971 rock album by Status Quo released by Pye Records, their fourth studio album. 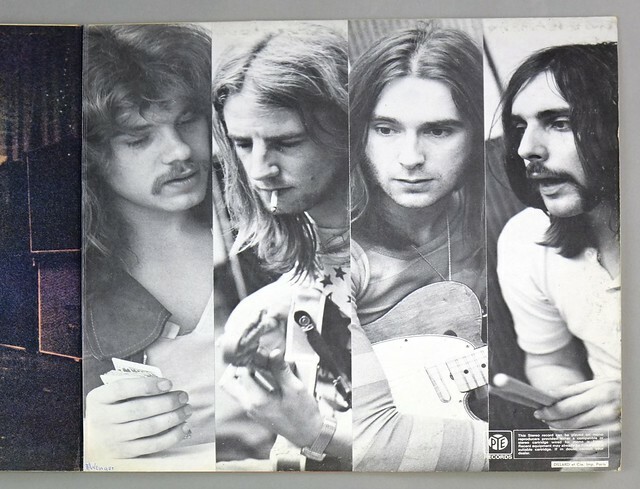 At the time of recording, the band consisted of Francis Rossi, Rick Parfitt, Alan Lancaster and John Coghlan. 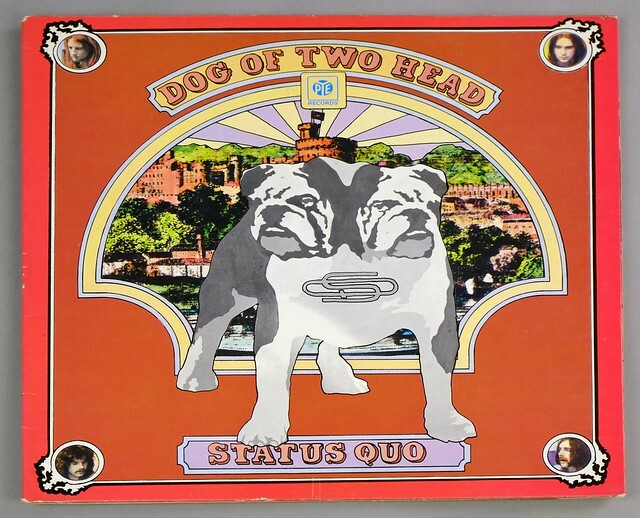 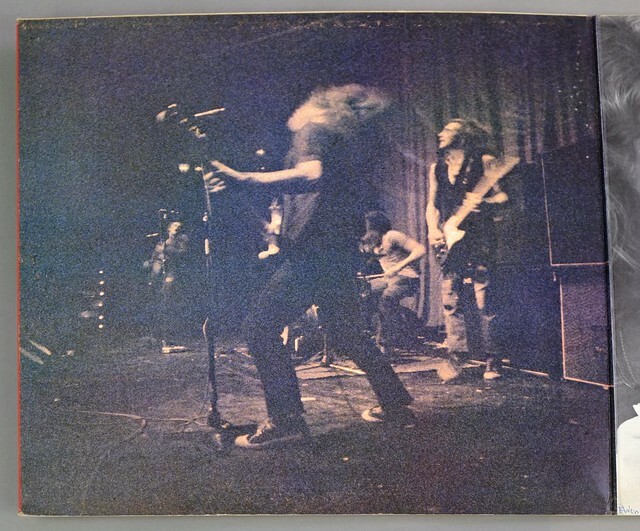 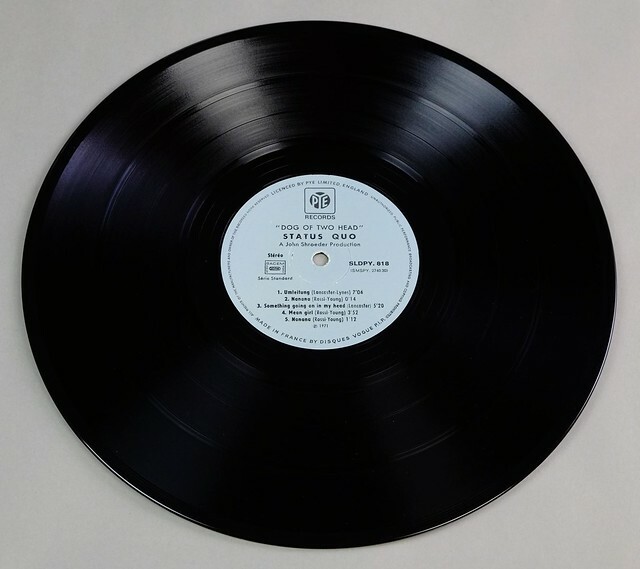 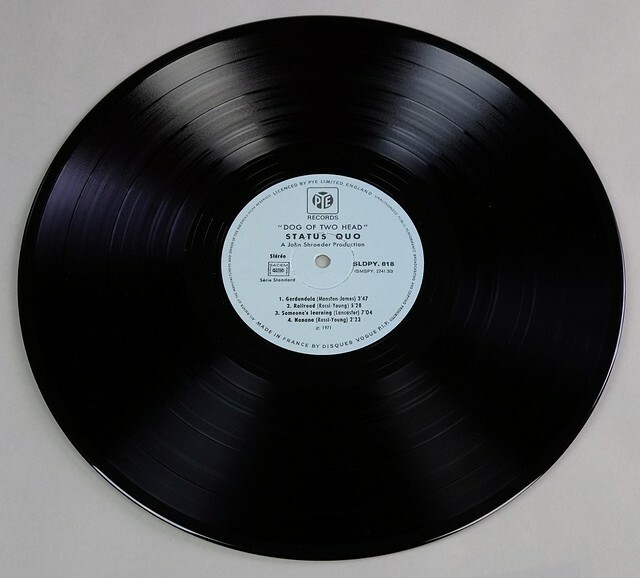 High Quality Photo of Album Front Cover "STATUS QUO - Dog of Two Head Gatefold"
Album Back Cover Photo of "STATUS QUO - Dog of Two Head Gatefold"
Complete Track-listing of the album "STATUS QUO - Dog of Two Head Gatefold"